This Saturday night Midtown is giving you a Christmas gift. You have the chance to get into many of Detroit's great museums FREE of charge and pop into several other establishments in the area too. 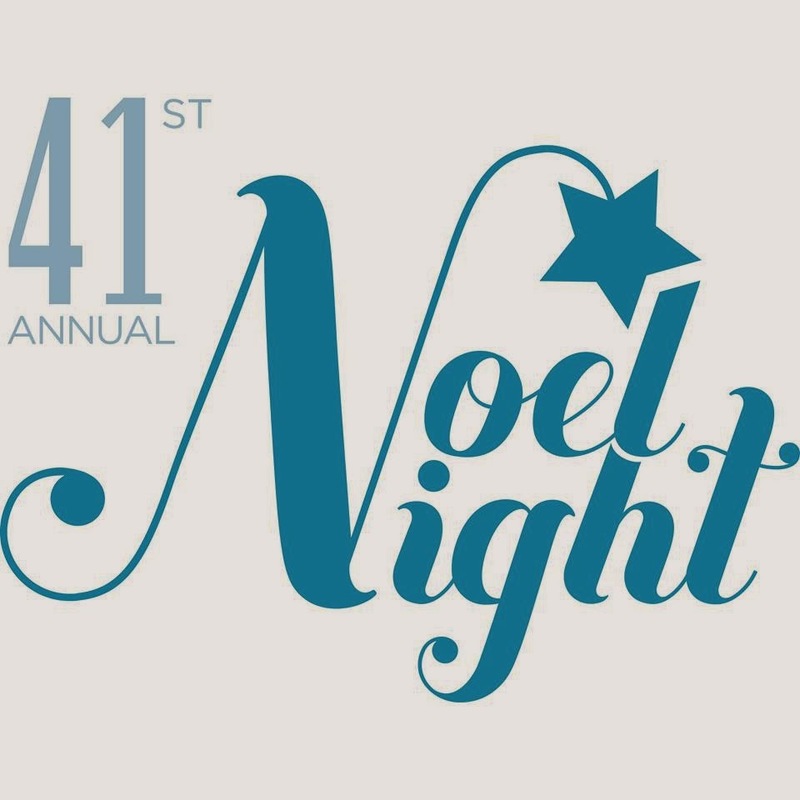 It is called Noel Night and this year marks the 41st year it has taken place. Beginning at 5 pm on Saturday, December 7th, over 70 institutions in Midtown will be opening their doors to the public. This is your chance to get into the DIA, Science Museum, Historical Museum, and more for free. It's not just all about the big wigs though, some of our smaller favorites are joining in on the fun too. Avalon Breads, Back Alley Bikes, MOCAD, and more will also be opening their doors up in the evening and hosting music and interactive events. You can check out a full list of participating businesses and what they will be offering here. If there's too much you want to do on the list, don't worry, you won't have to sprint back and forth across Midtown. There will be a complimentary shuttle running between venues. In addition to getting into various places throughout Midtown for free, the fun will also spread out into the streets! There will be horse-drawn carriage rides, shopping, crafts and performances by musicians and dance groups. There's even a sing-a-long in the streets at the end of the night! This sounds like the perfect way to kick off the holiday season and have a free night out! For more details head over to the Noel Night Facebook page.